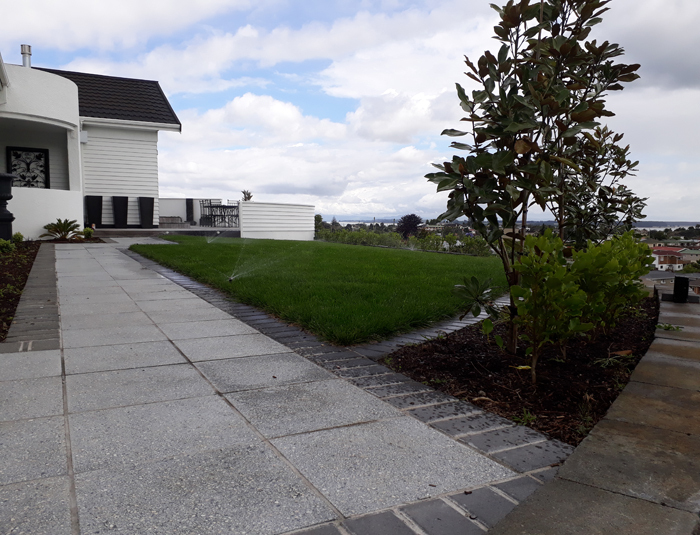 I know we don’t want to think about it but there is a real Autumnal feel in the Manawatu! 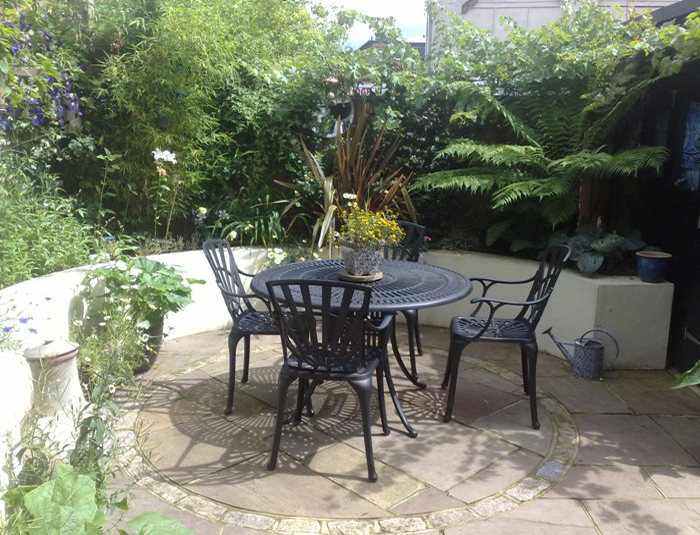 Has the Summer sun and rain made your garden go crazy? 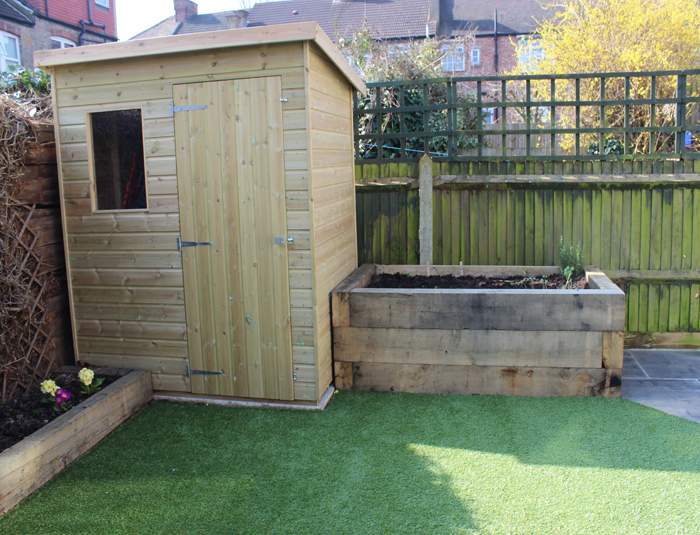 Is it overgrown and untidy? 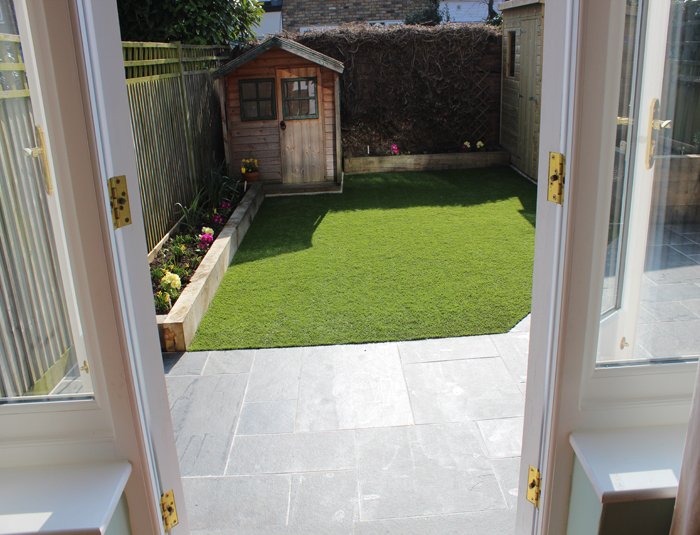 Do you need someone to come in and sort it out for you so you can enjoy your garden while the summer is still here. 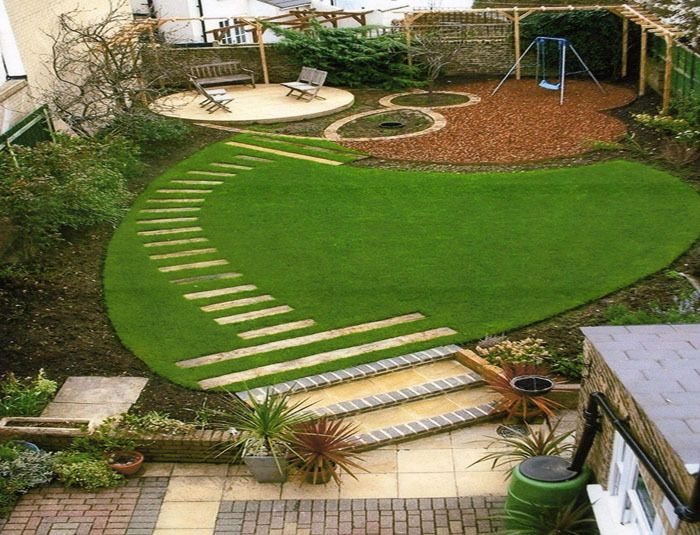 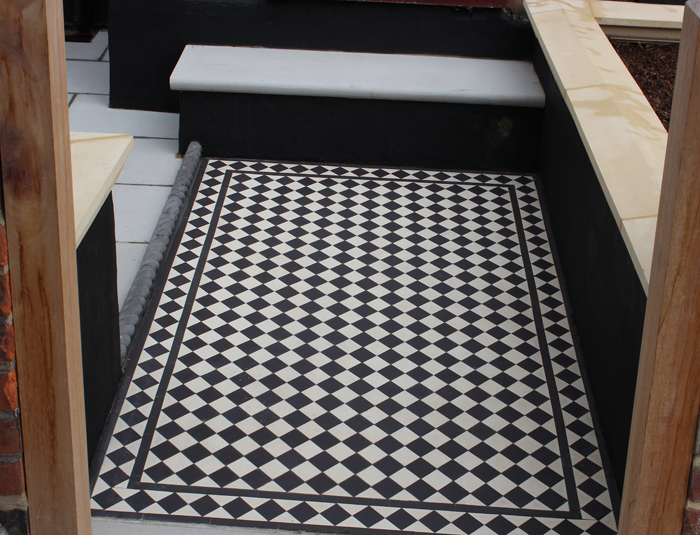 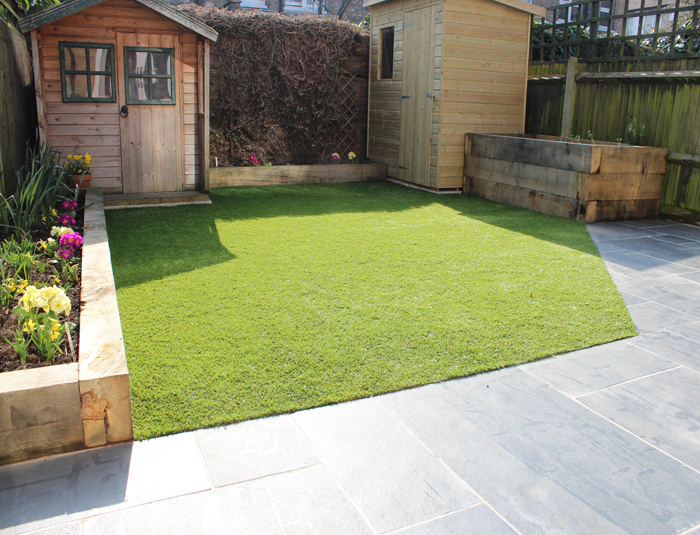 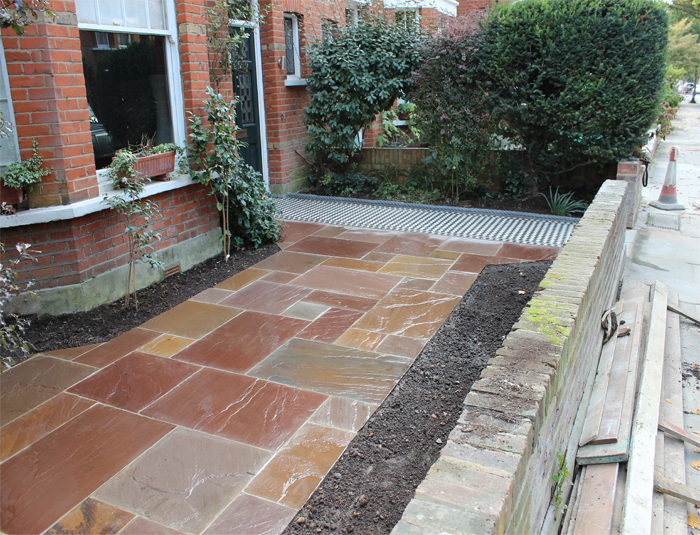 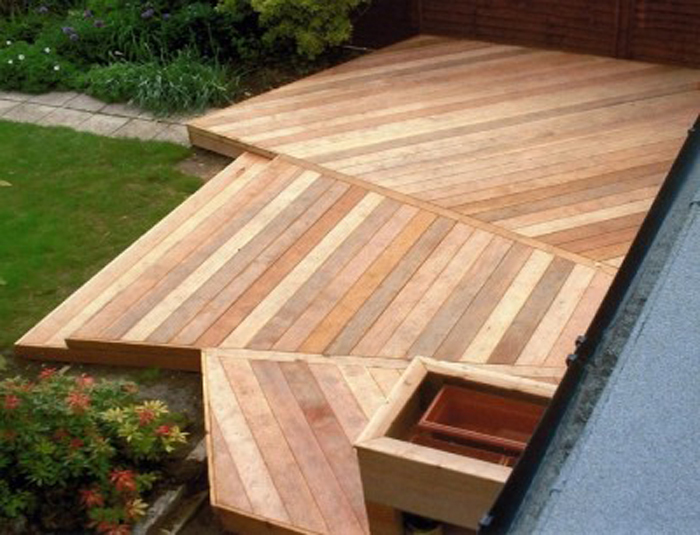 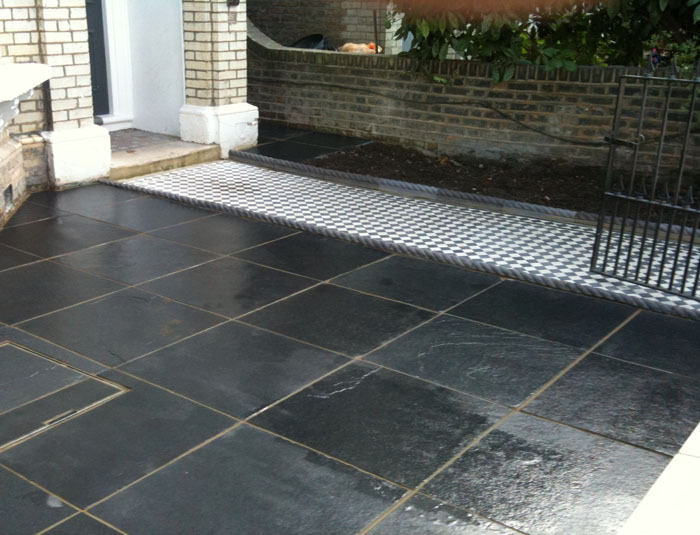 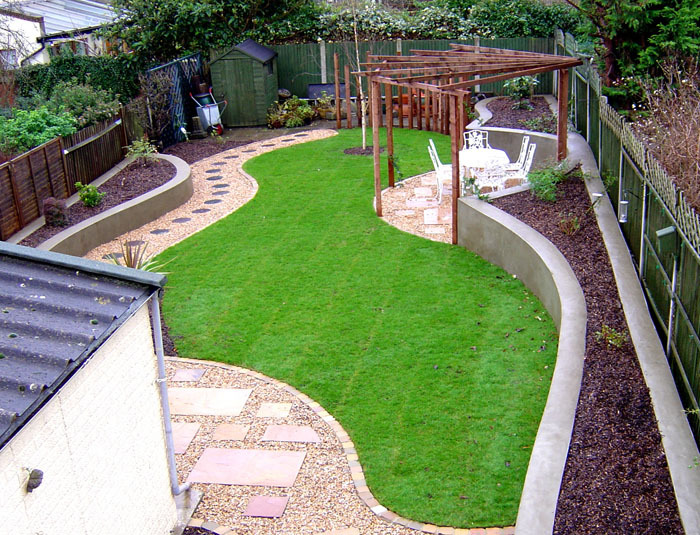 We can make your garden more manageable before the days get shorter and Autumn is upon us? 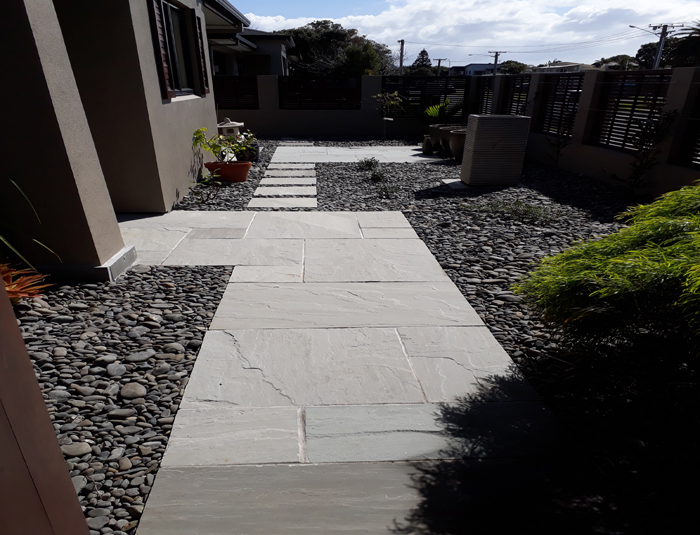 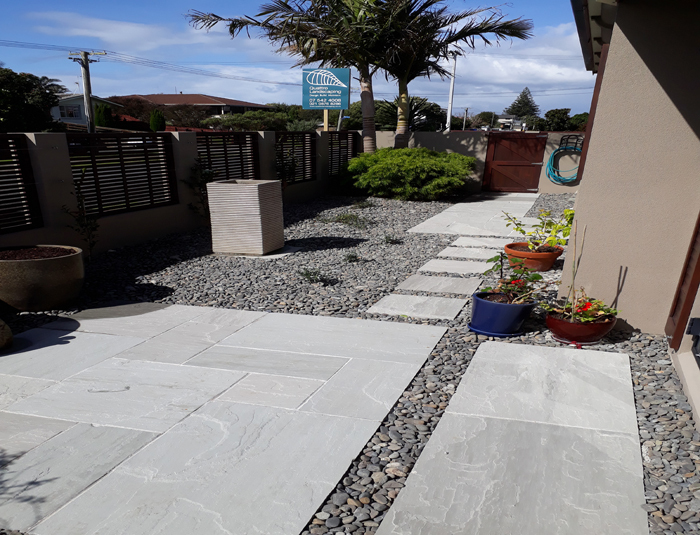 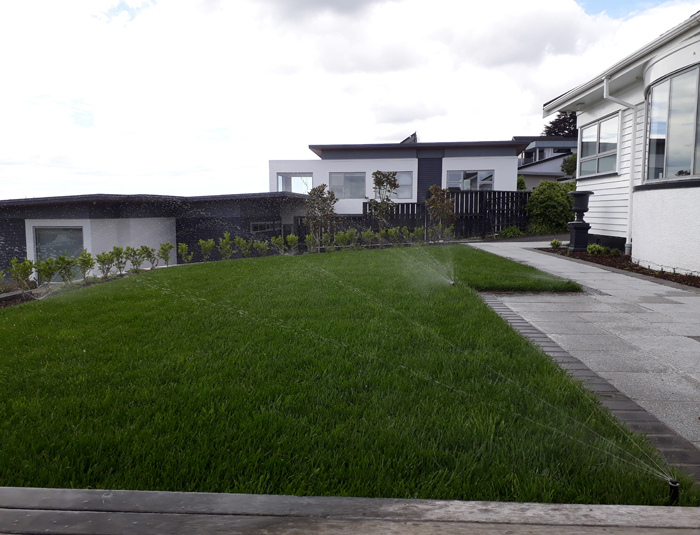 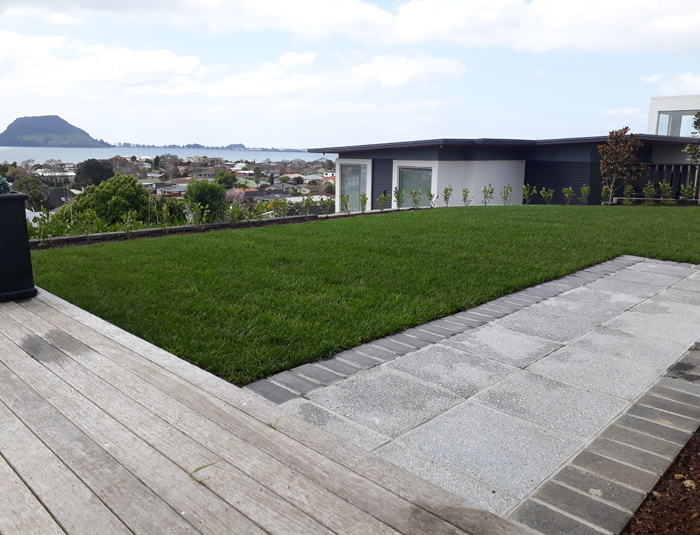 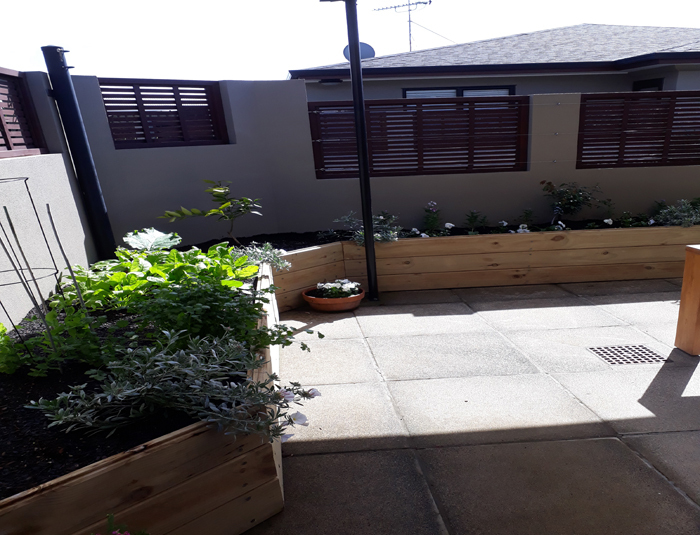 Contact us at hello@quattrolandscaping.co.nz or on 0210 876 8286 to get our maintenance team in to give your garden a little TLC.